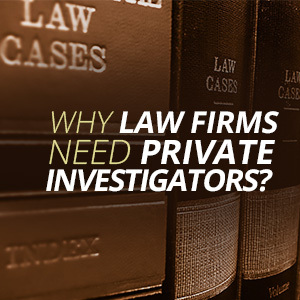 Why Law Firms Need To Use Private Investigators? If you work at a law firm, you’re going to want to form a positive relationship with private investigators. The right detective will be able to help you through each step of your investigation. Here’s a brief look at what the right investigator will be able to do for your firm. 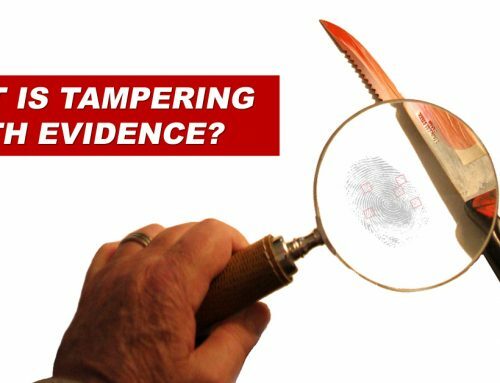 If you want to win in court, you’re going to have to present strong and compelling evidence. Private investigators specialize in gathering evidence. The right investigator will be able to gather excellent evidence that will hold up in court. 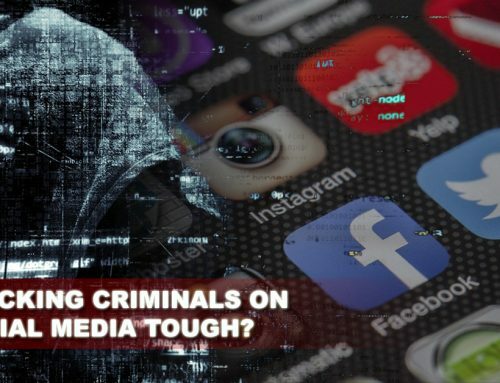 For example, they may be able to produce photo or video evidence of your client’s claims. If you partner up with an investigator, you’ll be able to win more cases for your clients. The stronger your record is, the more clients you’ll be able to bring in. A P.I. can put you and your firm on the path to success. No matter what kinds of cases your firm specializes in, an investigator will be a big help. They can gather evidence for all kinds of cases. Private eyes are strongly associated with divorce cases. However, they can gather evidence for criminal cases, business cases, and so much more. You shouldn’t rule private detectives out. You should meet with one and find out more about what they can do for you. You may be pleasantly surprised by what they have to say. Lawyers already have a lot on their plate. They often have to juggle multiple cases at once. When your firm works with a P.I., everyone on your team will be able to lighten their load. Your staff shouldn’t have to waste their time doing things that only an investigator can do. Instead, they should focus on things that only they can do. Outsourcing some of your work will allow everyone at the firm to do their job more effectively. Lawyers have a unique set of skills, and your attorneys should focus on those skills. Investigative work should fall to detectives. 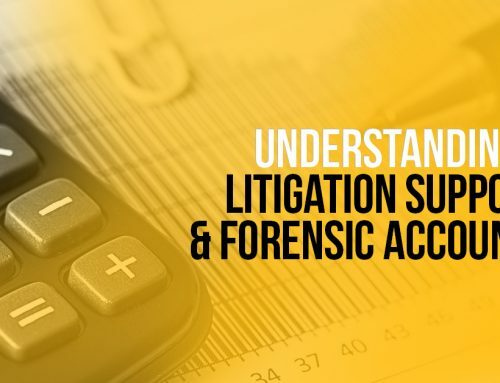 It’s clear that law firms can really benefit from working with private investigators. If your firm isn’t in contact with a licensed P.I., you should try to change that. Working with an investigator can help you to get the kind of evidence you need. Beau Dietl & Associates is a premier Private Investigator NYC Company with offices in New Jersey, Florida and California. We have affiliates in every large city across the United States through our unique Investigations.com network. We also have partners around the world in almost every country. 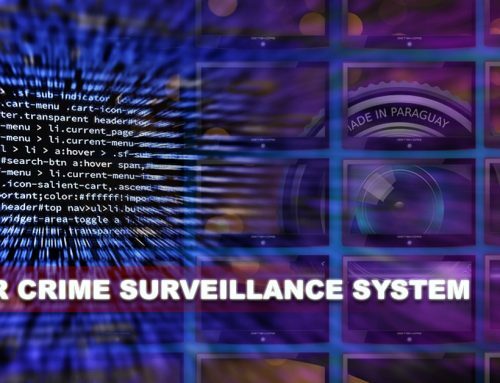 These contacts were developed from over 30 years of experience in the private investigations and security sector. We can help you with any problems you may be facing. If you work at a law firm, you're going to want to form a positive relationship with private investigators. The right detective will be able to help you through each step of your investigation. Here's a brief look at what the right investigator will be able to do for your firm. They'll Gather Evidence On Your Behalf If you want to win in court, you're going to have to present strong and compelling evidence. Private investigators specialize in gathering evidence. The right investigator will be able to gather excellent evidence that will hold up in court. For example, they may be able to produce photo or video evidence of your client's claims. If you partner up with an investigator, you'll be able to win more cases for your clients. The stronger your record is, the more clients you'll be able to bring in. A P.I. can put you and your firm on the path to success. They Can Handle All Kinds Of Cases No matter what kinds of cases your firm specializes in, an investigator will be a big help. They can gather evidence for all kinds of cases. Private eyes are strongly associated with divorce cases. However, they can gather evidence for criminal cases, business cases, and so much more. You shouldn't rule private detectives out. You should meet with one and find out more about what they can do for you. You may be pleasantly surprised by what they have to say. They Can Make Your Job Easier Lawyers already have a lot on their plate. They often have to juggle multiple cases at once. When your firm works with a P.I., everyone on your team will be able to lighten their load. Your staff shouldn't have to waste their time doing things that only an investigator can do. Instead, they should focus on things that only they can do. Outsourcing some of your work will allow everyone at the firm to do their job more effectively. Lawyers have a unique set of skills, and your attorneys should focus on those skills. Investigative work should fall to detectives. 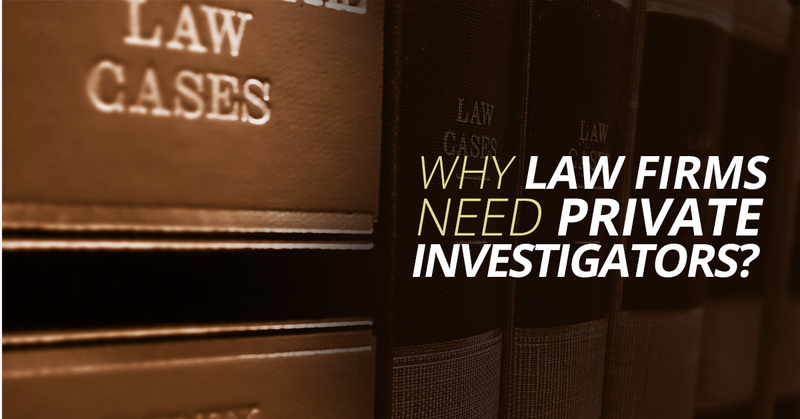 It's clear that law firms can really benefit from working with private investigators. If your firm isn't in contact with a licensed P.I., you should try to change that. Working with an investigator can help you to get the kind of evidence you need.